Parabolic flying and drinking at the same time: the two first female astronaut trainees from Germany came to Moscow on 15 August 2017. Nicola Baumann and Insa Thiele-Eich have completed their first ten parabolic flights as part of their training as astronauts. Bremen, August 16, 2017 – Getting used to the weightlessness and carrying out experiments: This was the goal of the first short parabolic flights of the Eurofighter pilot Nicola Baumann and the meteorologist Insa Thiele-Eich on their way to become trained astronauts. During the first two parabolic flights, the two women got used to the feeling that they were weightless. “32 years of my life I have lived with the power of gravity. And now she suddenly has someone ‘turned it off’. I found this incredible, exciting and absolutely addictive. I will continue to pursue this feeling for a long time, “says Nicola Baumann. The other parabolic flights focused on specific experiments. These included the putting on and taking off of the space suit and helmet, drinking – especially swallowing – in weightlessness, as well as formation exercises. 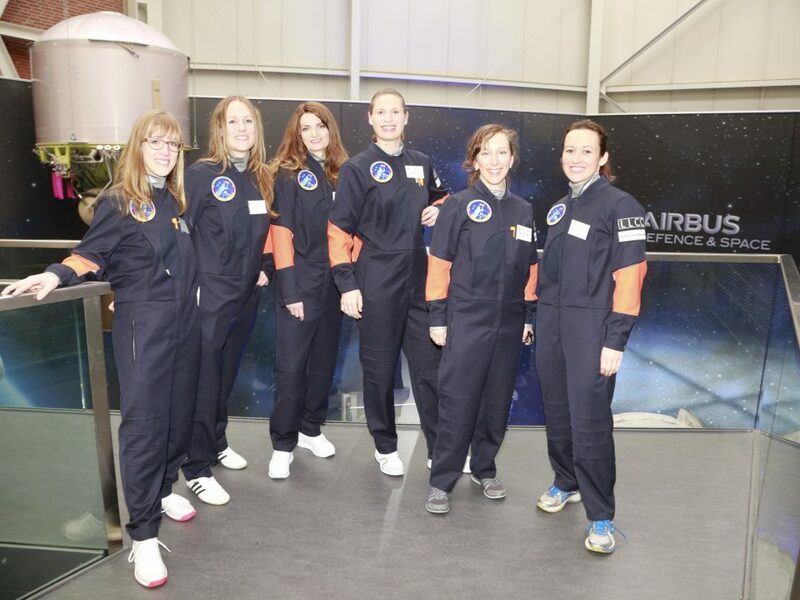 “It was an absolutely exciting experience to complete an Iljushin parabolic flight and put on the Skafander suits,” says Insa Thiele-Eich. 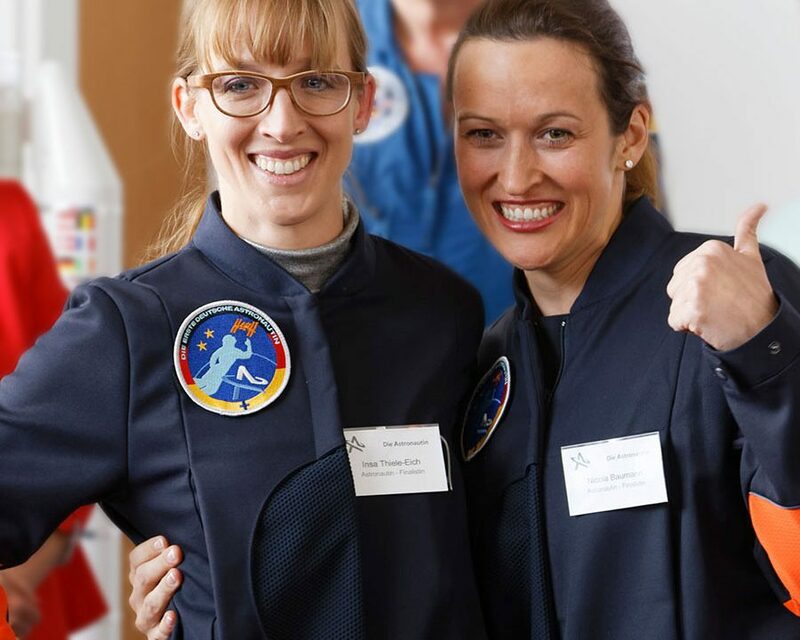 After the successful parabolic flights and the exercises in the centrifuge in Russia, Insa Thiele-Eich will complete a dive and a pilot’s licence as part of the course of her individual training. After the stay in Moscow, Nicola Baumann will be trained as a paramedic and an undergo an intensive Russian language course. 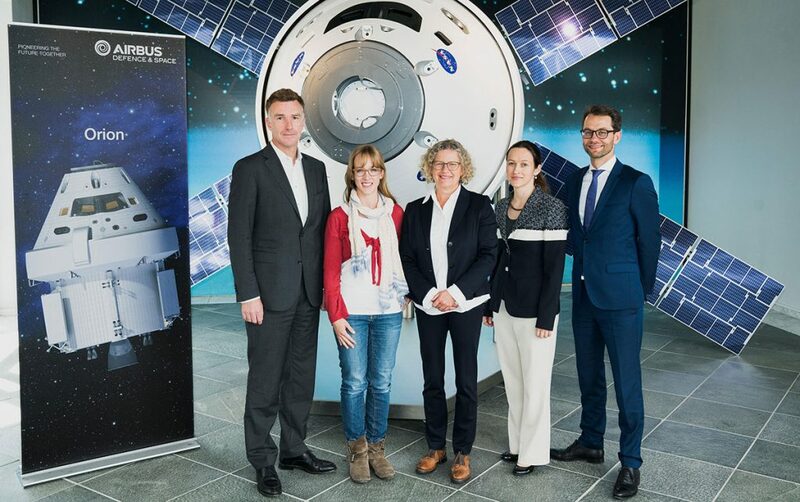 (Copyright: Astronaut GmbH, Photographer: Markus Gloger). Portraits of Nicola Baumann and Insa Thiele-Eich can be found at https://wfm.fischerappelt.de/_qDB55xn2Zjk9MR. 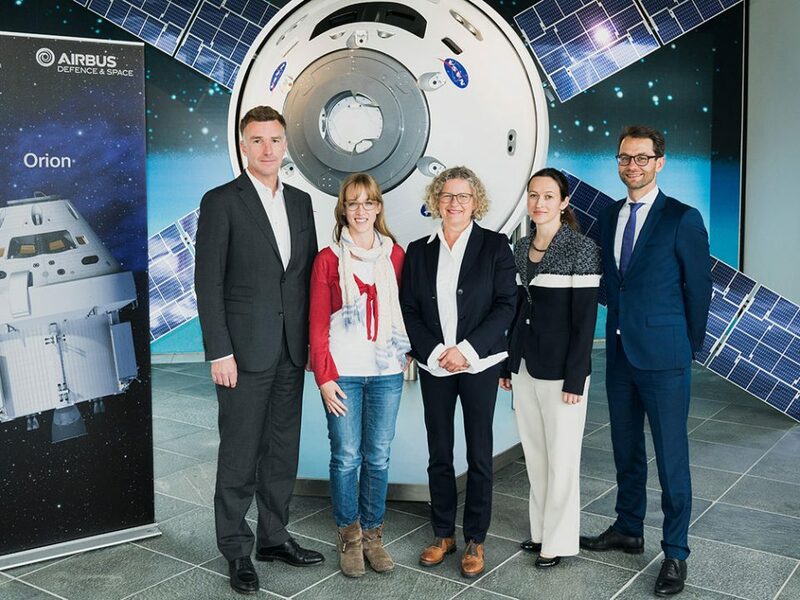 The initiative “Die Astronautin” aims to send the first female German astronaut to a research mission to the ISS by 2020. 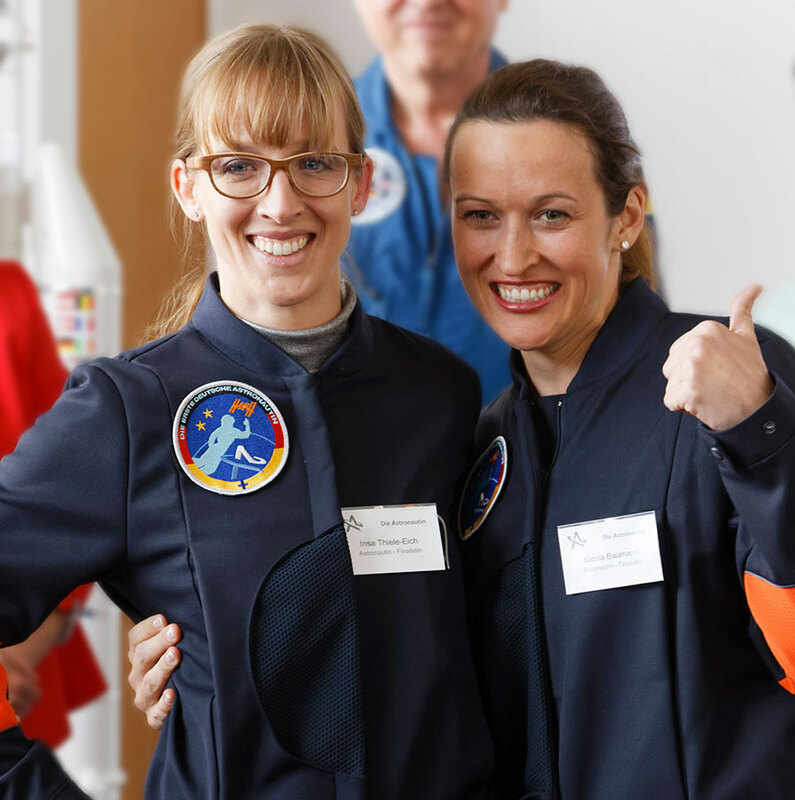 On the one hand, “Die Astronautin” seeks is to inspire women and girls for technical professions and a study of natural sciences. 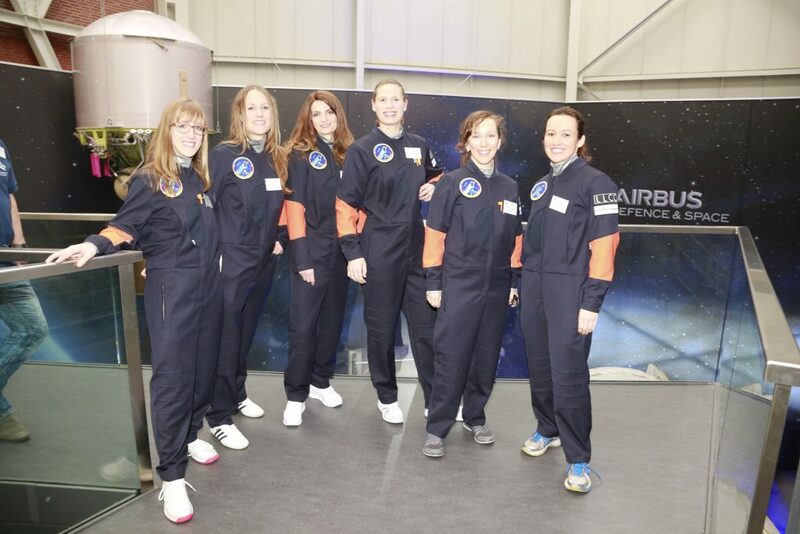 On the other hand, during an ISS stay, Die Astronautin seeks to investigate how the female body reacts in weightlessness. Further information on Die Astronautin at: www.dieastronautin.de and at www.facebook.com/DieAstronautin.